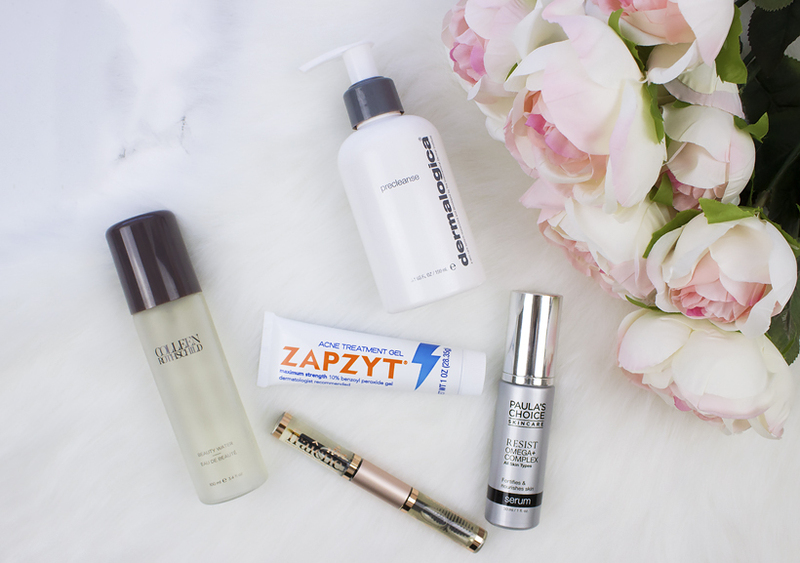 My current evening skincare routine must haves! 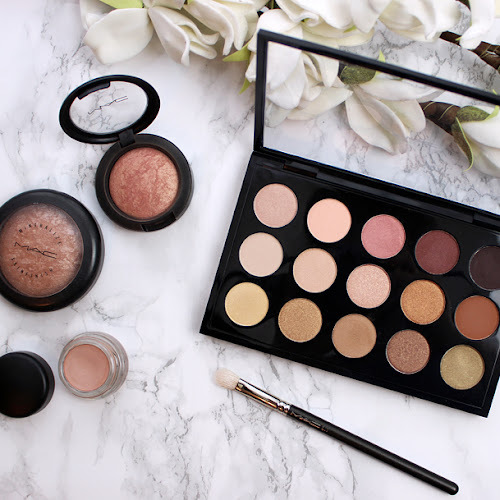 My beauty regimen has changed pretty drastically since I became a mom and because of the little free time I have left to myself I try to use it wisely and reach out for the most loved and tested products as often as I can. 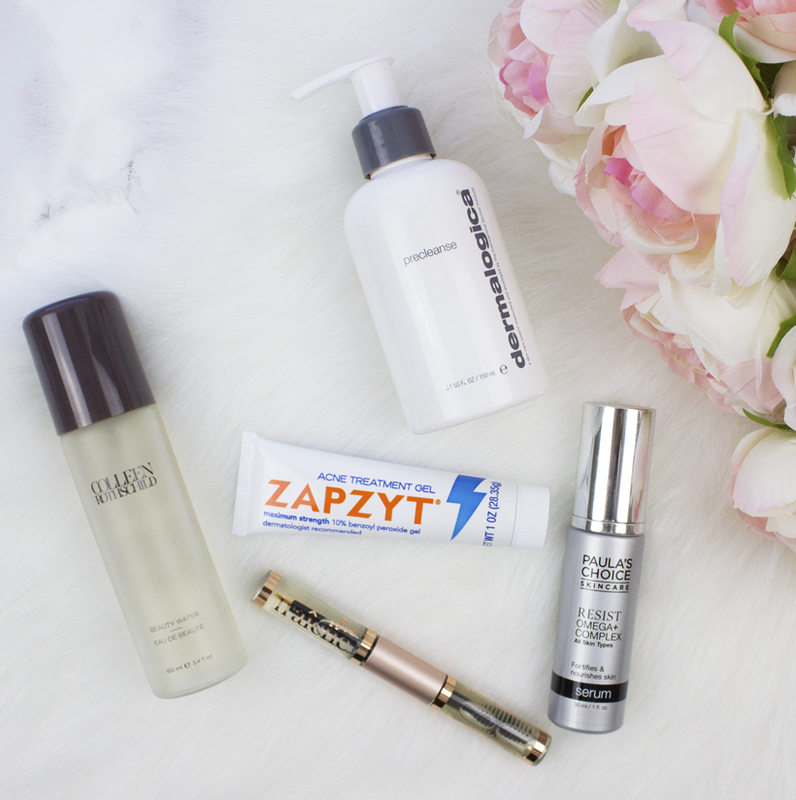 Evening skincare routine has always been my favorite because it's usually the most relaxing time of the day for me when I can take my time and really pamper myself before heading to bed. 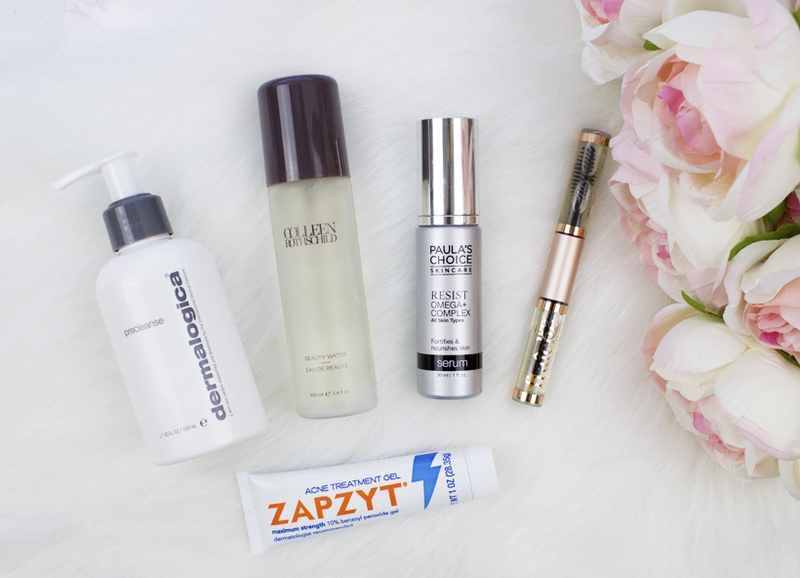 In today's post I would like to share with you some of my favorite nighttime skincare products that I've been loving and using vigorously. I absolutely love pre-cleansers, or cleansing oils for removing makeup and I actually have few that I like using but this Dermalogica Precleanse became my favorite because of the simple reason that the bottle comes with a pump. 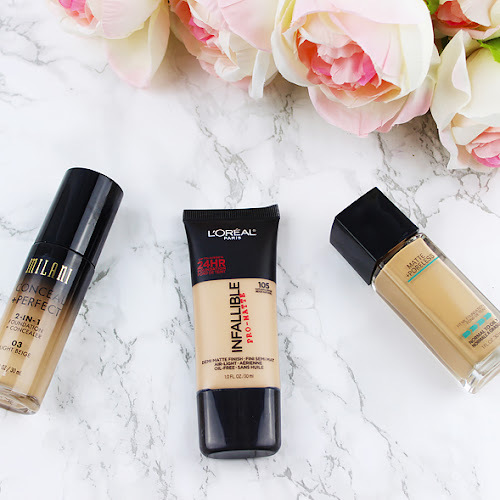 Very often I jump in the shower with my makeup on and I really hate whenever water gets into any of my products so this product comes very handy every single time. 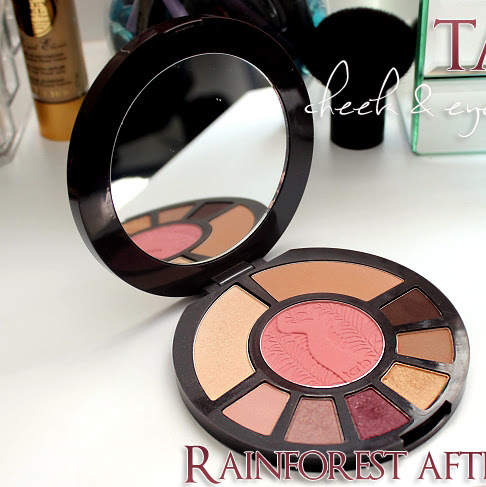 Additionally it gets rid off any trace of makeup (even waterproof) without drying out my skin. I am a huge fan of face mists, which I mentioned to you guys many times before and my last "mist obsession" is this Beauty Water from Colleen Rothschild Beauty. It contains Coconut water, hyaluronic acid, and watermelon extract and leaves my skin refreshed with beautiful dewy glow. I really appreciate the fact that I've never really struggled with bad skin acne but just like everyone I get a zit from time to time. 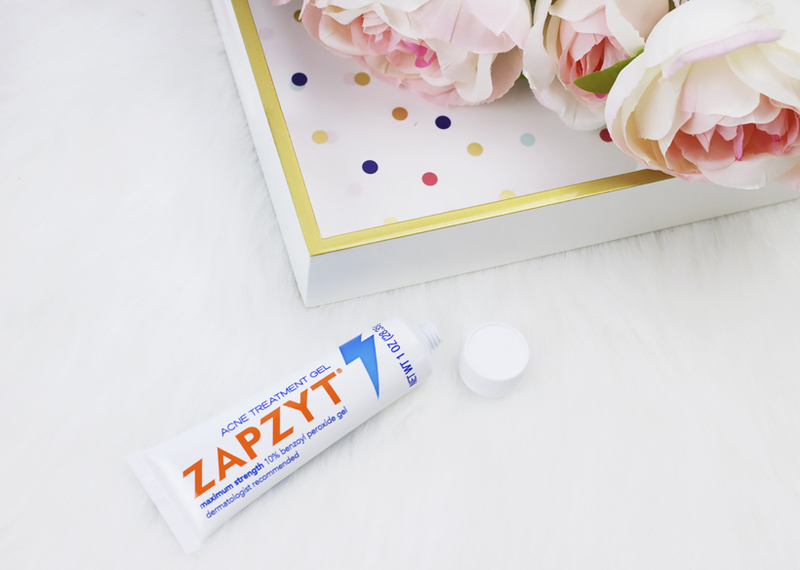 Whenever I have to deal with blemishes, which in my case they usually appear around my nose and/or chin area, I always reach out for ⚡ ZAPZYT Acne Treatment Gel ⚡ with maximum strength 10% benzoyl peroxide. For me nothing works faster that this affordable zit gel and I love the fact that I can find it at my local Walmart. 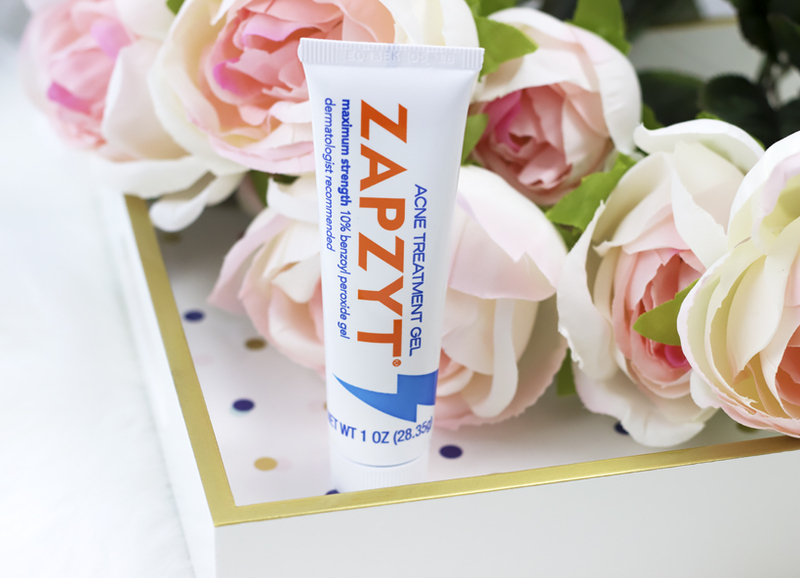 I usually just apply a bit of the product to the affected area before heading to bed and ⚡ ZAPZYT Acne Treatment Gel ⚡ reduces the appearance of any zit as soon as 5 hours after! 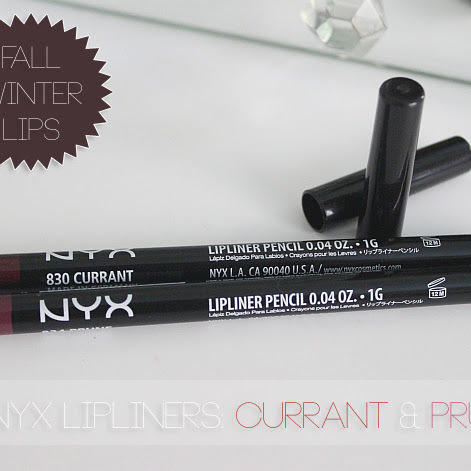 You definitely can't beat the price too since it cost less than $6 and the tube lasts for a long time. 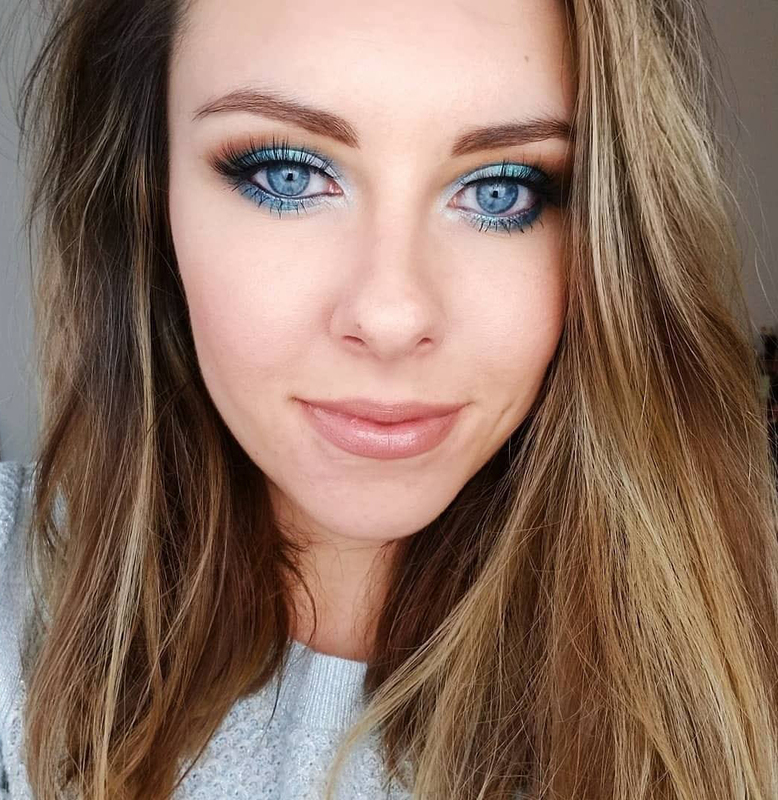 I am a big fan of organic castor oil for lashes as well as eyebrows but I have to admit I don't always keep up with it. Most of the times I just get lazy and struggle with the regular application which is why when I found this Live Fraiche Organic Castor Oil with the amazing two sided applicator for your lashes and eyebrows I knew I had to get it. It helps SO much and I love that it's organic and hexane free. And what is your current evening skincare ritual? Let me know in the comments below!